Data Visualization: Representing Information on Modern Web | Andy Kirk et al. Autor: Andy Kirk et al. Do you want to create more attractive charts? Or do you have huge data sets and need to unearth the key insights in a visual manner? Data visualization is the representation and presentation of data, using proven design techniques to bring alive the patterns, stories, and key insights that are locked away. This learning path is divided into three modules. The first module will equip you with the key techniques required to overcome contemporary data visualization challenges. In third module, Learning d3.js Data Visualization, will lead you to D3, which has emerged as one of the leading platforms to develop beautiful, interactive visualizations over the web. By the end of this course, you will have unlocked the mystery behind successful data visualizations. Andy Kirk is a freelance data visualization design consultant, training provider, and editor of the popular data visualization blog, visualisingdata.com. After graduating from Lancaster University with a B.Sc. (Hons) degree in Operational Research, he spent over a decade at a number of the UK's largest organizations in a variety of business analysis and information management roles. Late 2006 provided Andy with a career-changing "eureka" moment through the serendipitous discovery of data visualization and he has passionately pursued this subject ever since, completing an M.A. (with Distinction) at the University of Leeds along the way. In February 2010, he launched visualisingdata.com with a mission to provide readers with inspiring insights into the contemporary techniques, resources, applications, and best practices around this increasingly popular field. His design consultancy work and training courses extend this ambition, helping organizations of all shapes, sizes, and industries to enhance the analysis and communication of their data to maximize impact. 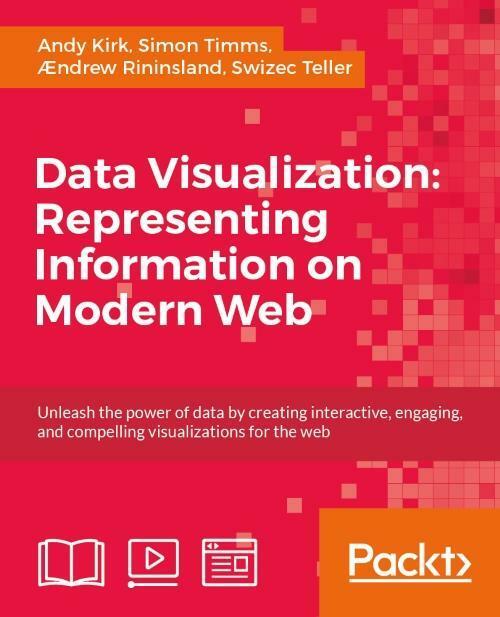 This book aims to pass on some of the expertise Andy has built up over these years to provide readers with an informative and helpful guide to succeeding in the challenging but exciting world of data visualization design. Ændrew Rininsland is a developer and journalist who has spent much of the last half-decade building interactive content for newspapers such as The Times, Sunday Times, The Economist, and The Guardian. During his 3 years at The Times and Sunday Times, he worked on all kinds of editorial projects, ranging from obituaries of figures such as Nelson Mandela to high-profile data-driven investigations such as The Doping Scandal, the largest leak of sporting blood test data in history. 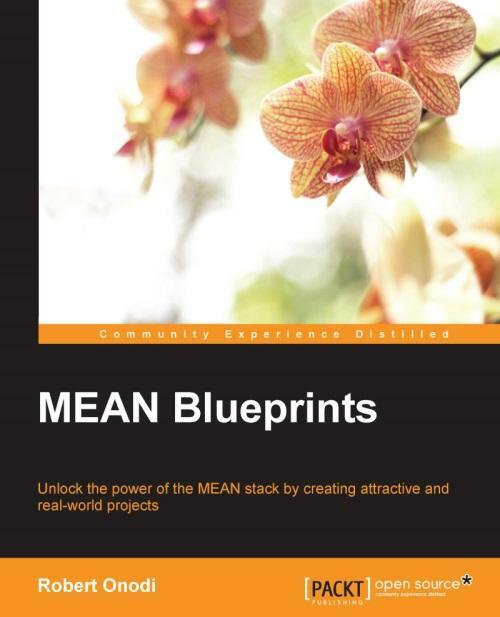 A prolific open source developer, Ændrew has released many kinds of projects, ranging from small utility libraries such as Doctop (which allow the creation of live updating datasets using Google Docs) to big charting tools such as AxisJS. He is also a co-maintainer of C3.js, a widely used abstraction of D3 that greatly speeds up the creation of several basic chart types, and GitHub.js, a library that makes it easy to interact with the GitHub API. You can follow him on Twitter at @aendrew and on GitHub at github.com/aendrew. Swizec Teller author of Data Visualization with d3.js, is a geek with a hat. Founding his first startup at 21, he is now looking for the next big idea as a full-stack web generalist focusing on freelancing for early-stage startup companies. When he isn't coding, he's usually blogging, writing books, or giving talks at various non-conference events in Slovenia and nearby countries. He is still looking for a chance to speak at a big international conference. In November 2012, he started writing Why Programmers Work At Night, and set out on a quest to improve the lives of developers everywhere. 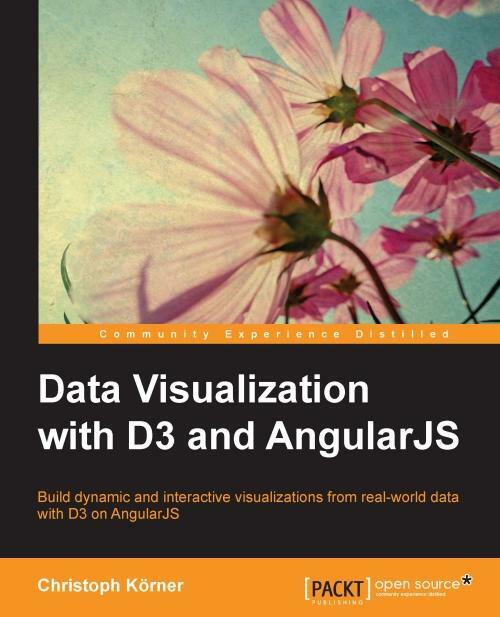 If you are a web developer with experience in AngularJS and want to implement interactive visualizations using D3. js, this book is for you. Knowledge of SVG or D3. 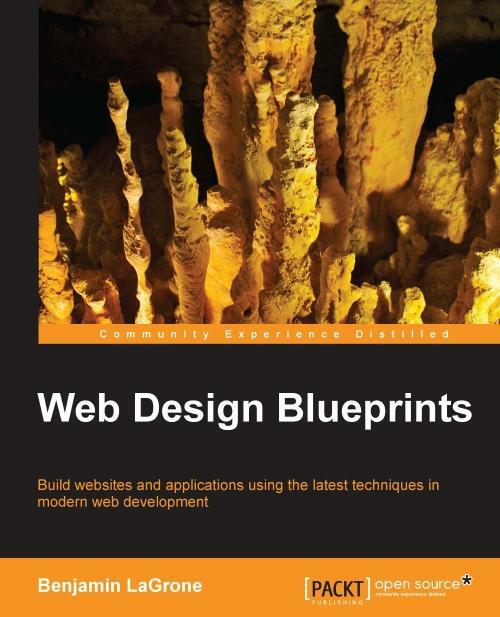 js will give you an edge to get the most out of this book.